Protection of children - the future builders of the statehood - has always been a priority for Azerbaijan's government. Much work has been done and a number of legislative acts have been adopted in the country to ensure social and legal protection of children. One of such legislative acts -- the law on compulsory medical examinations of children -- was adopted by the Azerbaijani parliament on Tuesday. The compulsory medical examination will be conducted at least once a year at the expense of the state. According to the Azerbaijani legislation, each newborn is to be registered at the state medical service and examined in the appropriate order. Annual medical examinations of children are of particular importance to ensure good health of the new generation in the country. Timely and proper examinations of children will contribute to elimination of most of the diseases. The cost rates for medical examinations of each child will be determined by a relevant body of the executive authority. The law also envisages medical examinations of the children deprived of parental care, the disabled and others. The compulsory medical examination of children in public health facilities will be financed through the state budget, and the regulations of funding will be determined by the relevant executive authority. 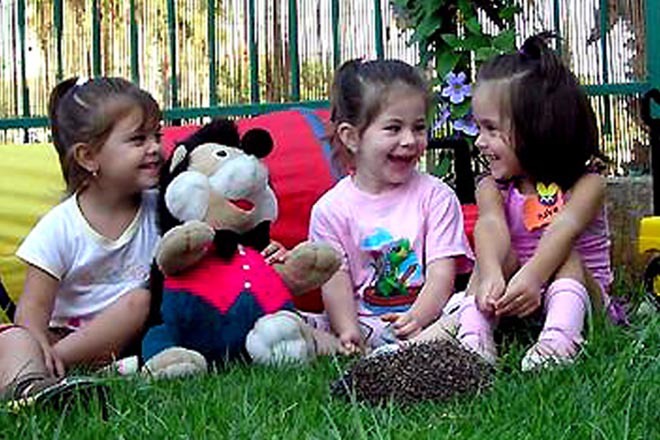 Azerbaijan first adopted the Law on Children's Rights in 1998. The law defines children's rights and freedoms, the basic principles of the state policy regarding children, the duties of state bodies and other legal and physical entities concerning their protection in accordance with Azerbaijan's Constitution, the Declaration of the Rights of the Child, the Convention on the Rights of the Child and other international documents. Since 1992, Azerbaijan has been a member of the UN`s Convention on the Rights of the Child.